Hey, guys. 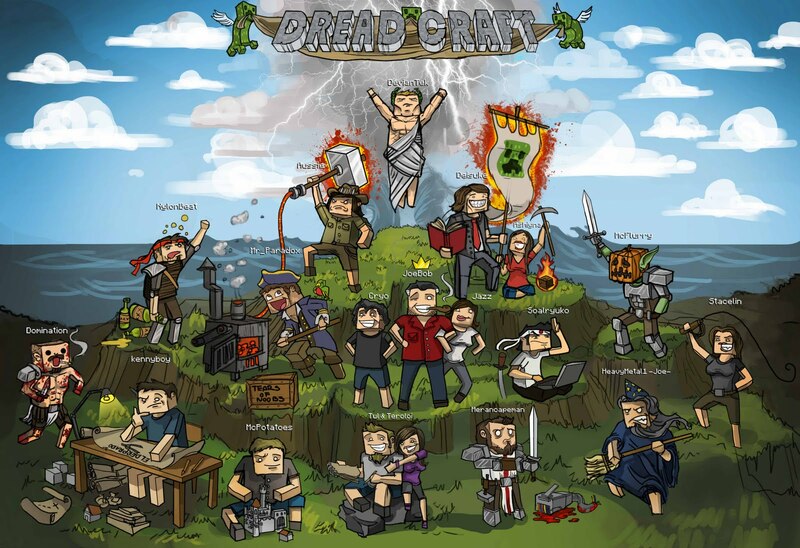 D4Kr4ck3n here and I’m here doing an updated review of the Minecraft server ‘Dreadcraft‘. In recent months they have been having very low amounts of players on so they have decided to close its Minecraft vanilla doors on the 17th of July and open up a Feed The Beast Infinity server that went online on the 3rd of July. 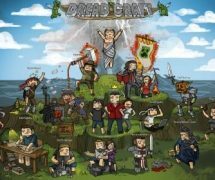 I’m still a true Dreadcraft member but instead of a normal player I donated so I got perks, but the server is still very fun to play on especially now they have gone to a modpack and should be expecting more players. They are still using the plugin ‘Towny’ and instead of Lockette they have moved to LWC and also Grief Prevention for that extra protection on a modded server. As far as I’m aware there are no banned items. just restrictions on certain items. As I said before I’m a donator and I get no banned items so you will have to check with the staff on that one. Stacelin is still the owner along with a few new fresh staff who are used to modpack just for the extra help. I will be making another town; the name of that is unclear yet and will be to do with mages and magic because who doesn’t like magic. 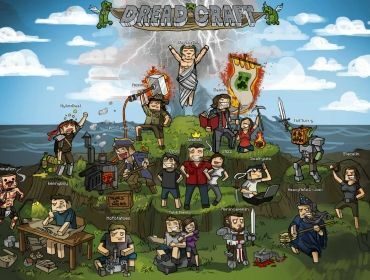 There has not been many people on yet as it has only recently gone live but I have high hopes of getting its popularity up, this server has been running for 7 years and still surprises me so join and be surprised too. Reliability: 7/10. The reliability of the server is not as high as it was. There is only a few staff that come on now. Some stay on for a while others come on say hi and leave after a few minutes but early days in the modpack server that may improve. Uptime: 9/10. Server uptime is good, they are expected to go down a little more for restarts and updates to plugins as the server is running on a modpack but are always back up and running within 5 minutes.